Bluegrass, for being a somewhat niche genre, has a passionate, open, and fun-loving audience all over the globe. 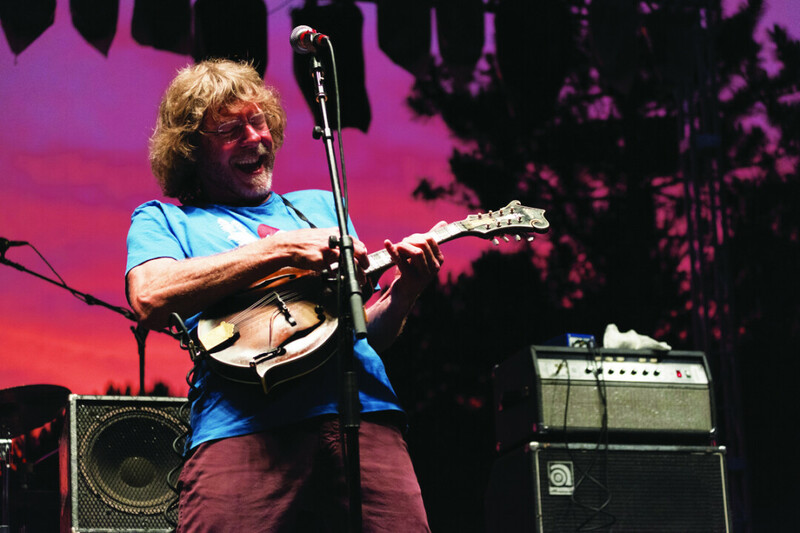 So it’s no surprise that the Blue Ox Music Festival, now in its third year, is quickly gaining fiery support in the area and reverberating across the country as one of the best Americana/bluegrass music festivals in existence. Just a few days ago, the fest held a pre-party at The Lismore hotel that saw one of the largest audiences to ever be a part of something in that space. People go nuts for this stuff, and it’s not surprising why. Bluegrass is about feeling, and harmony, and being together all in one moment. Plus, some of these musicians are inscrutibly masterful experts on their instruments. So it’s always a thrilling time, to be sure. This year, the caliber of acts the organizers (who also put on Country Jam later in the summer) have been able to bring through our humble community is astounding, despite some rough weather in its first two years. This fantastic music festival thrives from the direction of Minneapolis bluegrass band Pert Near Sandstone, and this year, Blue Ox is primed to really show you what this festival is capable of with headliners like the Punch Brothers, Greensky Bluegrass, the Drive-By Truckers, Sam Bush, Dead Man Winter, and Railroad Earth. Blue Ox is still smaller in scope than most of the other festivals in the area, but by perennially bringing in astounding acts like these, it’s already becoming well-revered as one of the best bluegrass festivals in the country. 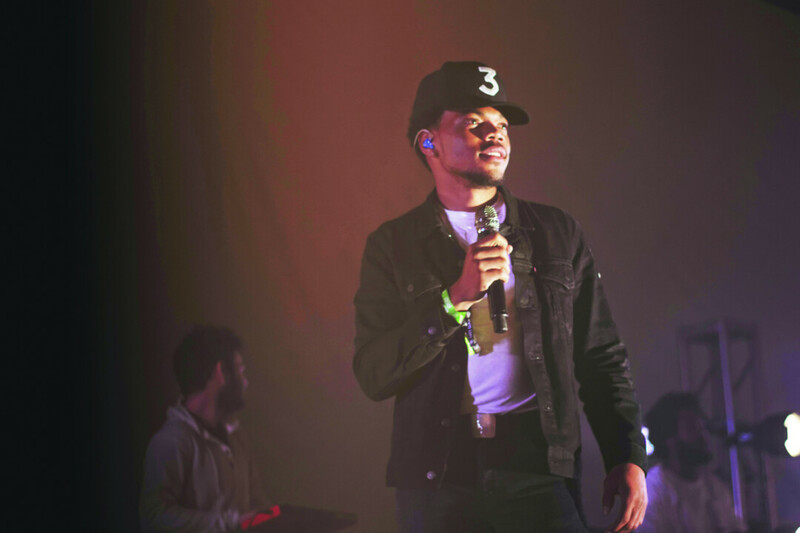 Eaux Claires Troix looks to knock it out of the park yet again with this year’s musical headliners Chance The Rapper, Wilco, Paul Simon with yMusic, Feist, Bon Prine (John Prine playing a bunch of songs with the members of Bon Iver), Sylvan Esso, Perfume Genius, and more. In the first two iterations of the nationally-acclaimed festival, we saw its trademark collaborative atmosphere take hold time and time again. Musicians hopped in and played with other bands, unforeseen team-ups collided on stage, and there’s been so many unique moments that could only happen at Eaux Claires. The curators – Justin Vernon, Aaron Dessner, Michael Brown, and Michael Perry – look to capitalize on that collaborative spirit this year, while also scaling down the sheer size of the festival. There are markedly less musical acts this year, if you’re just looking at the numbers, but there won’t be any artist overlap – plus it gives fest-goers a chance to really take everything in from the interactive artworks, to alternative stages, to secret artist collaborations, and other mysteries yet unsolved. The ground will be illuminated from ridge to riverside with experimental art installations – like a sculpture that makes music with falling water or a sound installation that plays soundscapes through rotating fans or the “Mom Booth,” where a bunch of moms are gathered and ready to shoot the sh*t with anyone and everyone at the festival. Year to year, the Eaux Claires festival is taking new, fresh, and sometimes drastically different shapes and forms; once you think you’ve got it figured out, you get there and you realize you’ve got a lot to learn, a lot to explore, and a lot to immerse yourself in. Rock Fest in Cadott is nothing short of a celebration of the hardest, most badass music that exists today. Heading up the festival is the legendary Slayer, who are gearing up to unleash some pure rock bliss on local crowds. 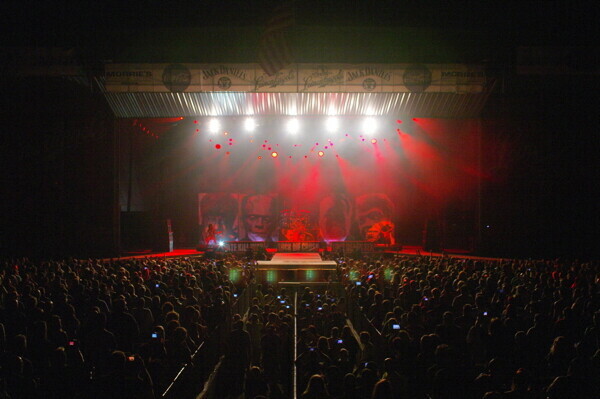 Catch special performances by huge bands like Avenged Sevenfold, the return of Rob Zombie (who couldn’t perform in 2015 because of voice issues), Korn, Shinedown, Megadeth, and the Insane Clown Posse. There’s no shortage of capital-R Rock at this annual party. And music aside, the Rock Fest community energy has been brimming the last few years. Fest-goers can stroll the midway and check out freak shows, different sideshows, tattoo parlors, food vendors, and tons more to add to the experience. Rock fans are clamoring for tickets, so get yours quick or run the risk of missing out on Rock Fest in the flesh. Can I get a hell yeah?! Arguably the Chippewa Valley’s biggest party of the year, Country Jam is back for their 28th year (31st if you count the first few years when it was called Shake, Rattle, and Roll). This year, the festival grounds south of town will light up with country radio’s all-time favorites swinging through Eau Claire for three days of cowboy boots, beer, and Chippewa Valley sunshine. This year is headed up by Dierks Bentley, Miranda Lambert, and Luke Bryan, with returning favorites like LOCASH and Trace Atkins. 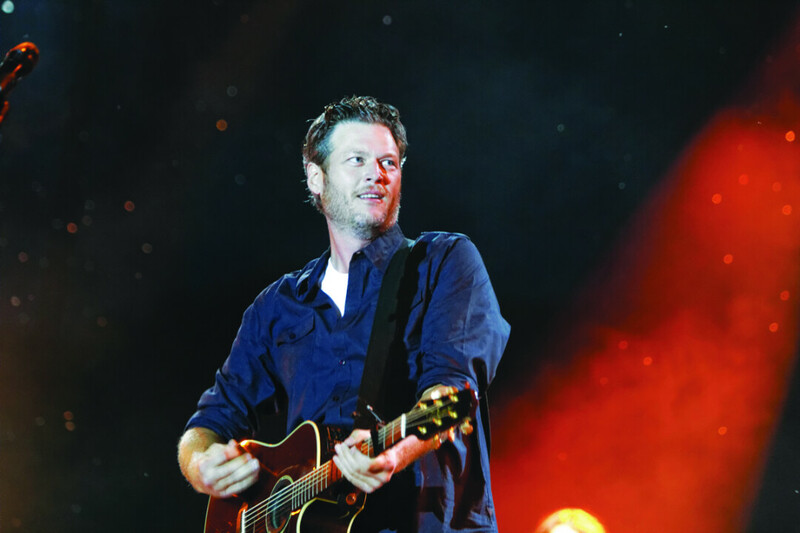 Make a weekend of the star-studded event and camp under the moonlight while you spend each night with the hottest country music stars. Or treat yourself to the VIP package that includes free beer, free eats, free booze, and the best seats. Make some memories and then some.